Browse information about careers, jobs, internships, education and networking in Libraries & Archives. Students in the School Library Teacher Program and Archives Management Concentration complete internships or practica as part of their required coursework. 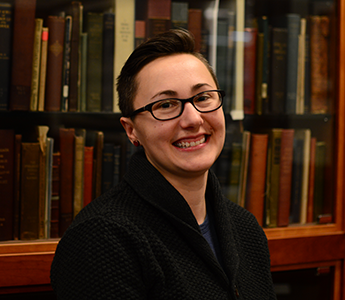 All SLIS students also have the opportunity to complete an internship as part of their course of study by taking LIS 501 - Internship in Library and Information Science. Internships may also be posted on the SLIS Jobline. Hiring Librarians' Library Interview Question "Database"
Keep up with the latest job listings from the Society of American Archivists. Go to the SAA's Online Career Center to search for positions by location, institution type, job category, years of experience and much more. Describes collections, staffing, expenditures, and services of academic libraries in all Carnegie classifications. Data for public libraries serving populations under 10,000 to more than 500,000 and community college, four-year college, and university libraries. 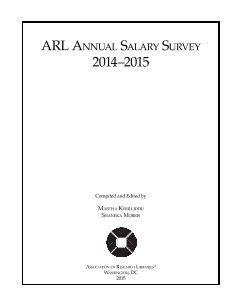 This report analyzes salary data for all professional staff working in the 125 ARL member libraries during FY2014–2015. Average salary breakdowns separated by 21 primary job responsibilities, job title, geographic region, company size, years of experience, and more.